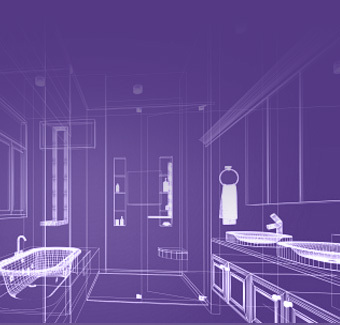 At DreamMaker Bath & Kitchen, we help people navigate the world of home remodeling in a clear and organized way. 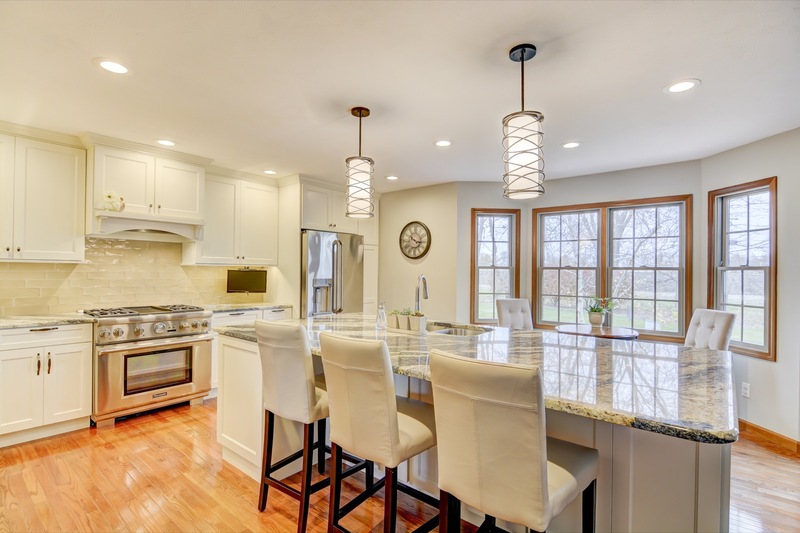 Whether it's a kitchen remodel, bathroom remodel, basement remodel, or another area of your home you'd like to update, our unique approach and process are a win-win for everyone. We serve Springfield as well as the surrounding areas, including Athens, Chatham, Jacksonville, Leland Grove, Lincoln, New Berlin, Petersburg, Pleasant Plains, Rochester, Sherman, and Taylorville. Watch our video to learn more about our remodeling services, and then give us a call or stop by our showroom! Loaded down with samples yet still not sure about your home remodeling project? 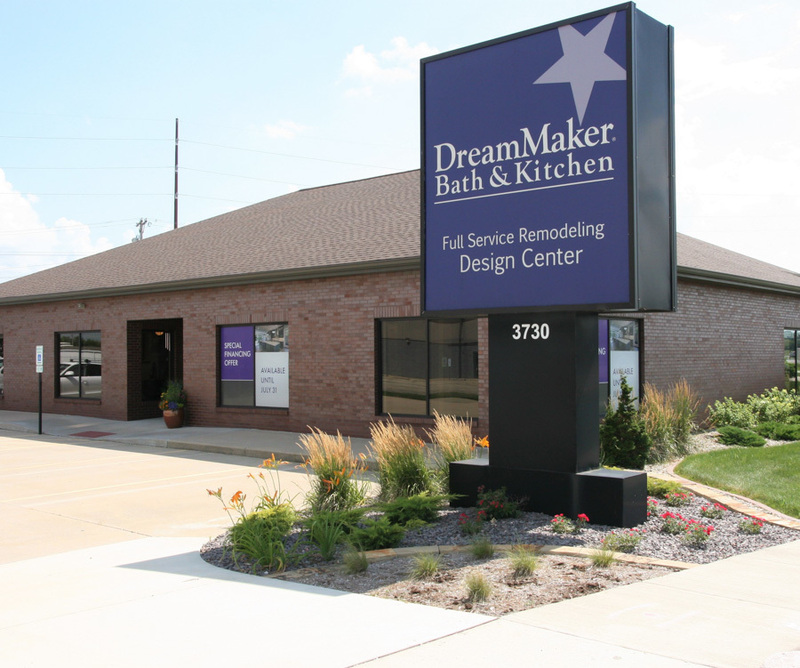 DreamMaker offers FREE kitchen & bathroom remodeling seminars. Learn realistic budgets, current trends and meet our experienced designers. The DreamMaker team makes your home remodeling dreams a reality. No matter which room in your home you’d like to renovate, DreamMaker Bath & Kitchen provides expert design and construction. 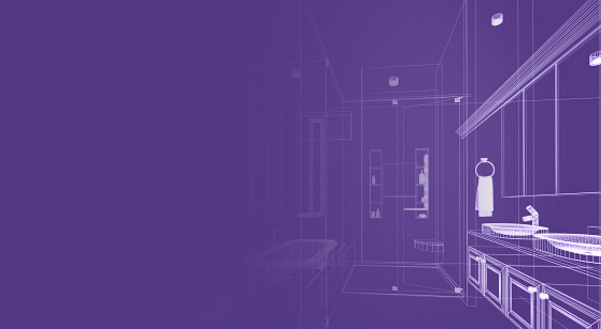 As a complete design and build firm, we manage all the details of your interior remodeling project including design, product procurement, and construction. All under one roof. It’s stress-free home remodeling from start to finish! 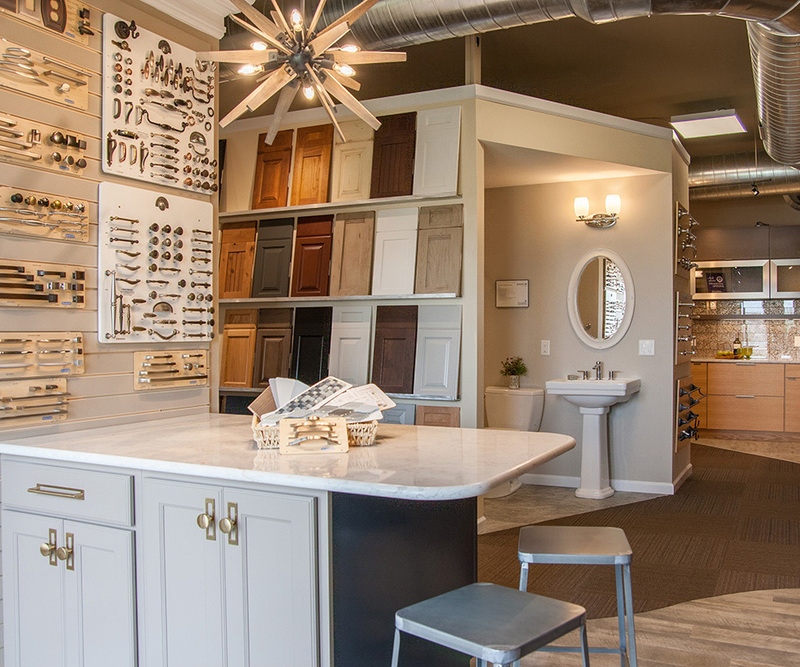 Check out the DreamMaker blog and tap into our years of home remodeling experience. Join us at an upcoming Event or Remodeling Seminar.